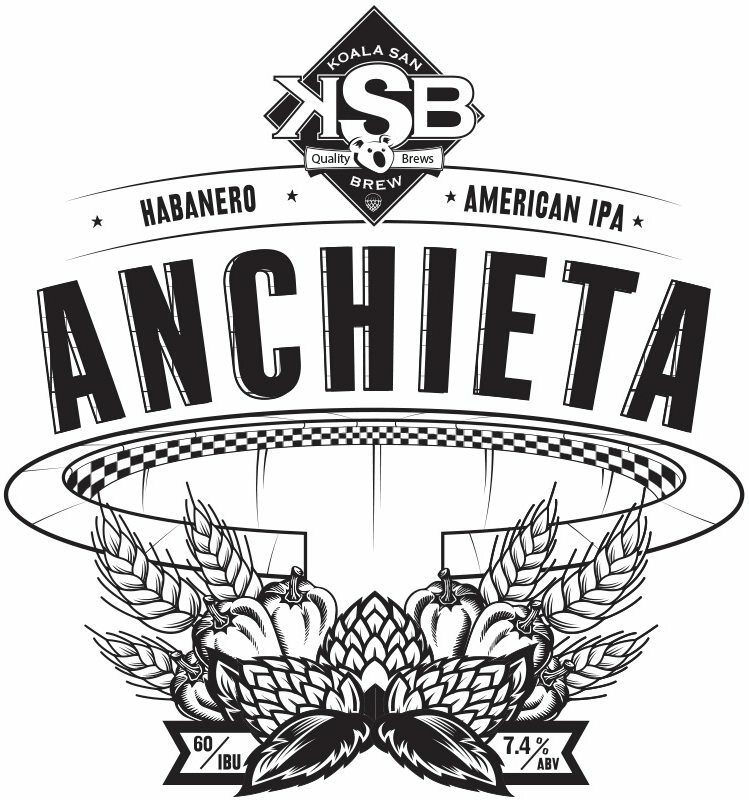 Anchieta is a american IPA beer infused with habanero peppers produced by the award winning brewery Koala San from Belo Horizonte, Brazil. 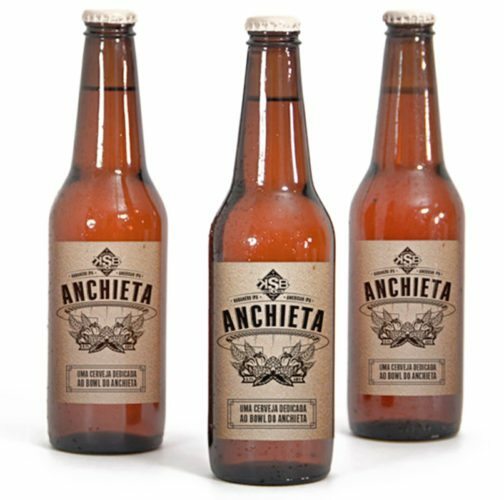 This beer is a homage to a classic local skatepark in the Anchieta neighborhood in Belo Horizonte. 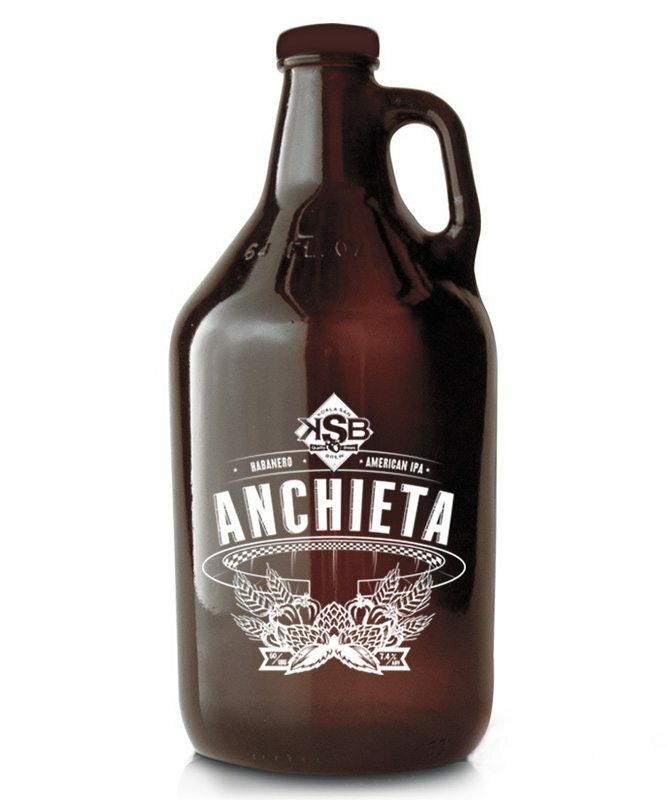 For the label we created an illustration of the bowl with its iconic shape and details. The typography used was inspired by elements of the neighborhood, bar scene, architecture and billboard signs.